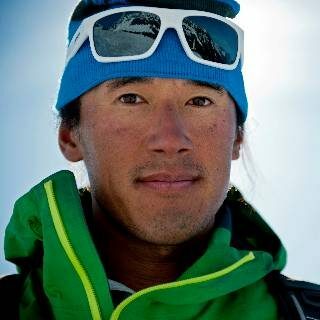 Jimmy Chin is a mountaineer, photographer and film director who is known for his ability to capture extraordinary images while climbing and skiing in extremely high-risk environments. This year Jimmy Chin won the 2019 Oscar for Best Documentary for Free Solo, which captured Alex Honnold’s historic rope-free ascent of Yosemite’s El Capitan. A 15-year member of the North Face Athlete Team, Chin has participated in numerous expeditions around the globe. He was the cinematographer for a high-profile National Geographic sponsored trek across Tibet’s Chang Tang Plateau and one of the first Americans to ski off the summit of Mount Everest. His dramatic, award winning photographs have appeared on the cover of National Geographic and The New York Times Magazine, among others. His film, Meru, won the Sundance Documentaries Audience Award in 2015.